commented on "Thundercat inflatables distribute Oceanic Trailers Australia wide for Surf clubs in need of good quality IRB trailers." 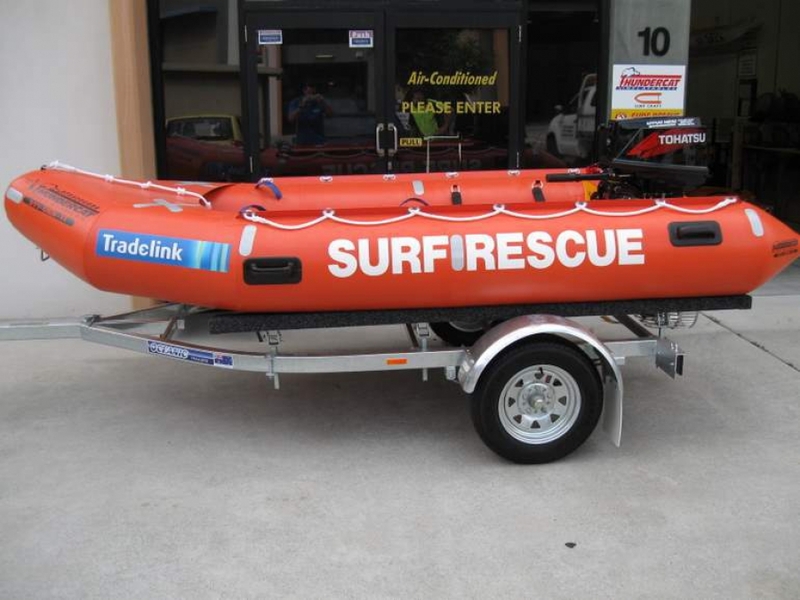 Thundercat inflatables distribute Oceanic Trailers Australia wide for Surf clubs in need of good quality IRB trailers. THUNDERCAT INFLATABLES WHOLESALE PTY. LTD.